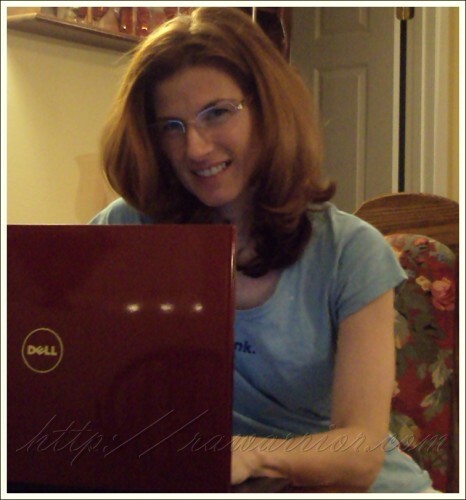 This page covers personal information about the author, written in 2009. Click here for more information About this site. Kelly is a student of Rheumatoid Arthritis because of the axiom: Know your enemy. Since her diagnosis in 2006, she has relentlessly worked to learn more about Rheumatoid Arthritis. Through reading books, news articles, blogs, and medical journals, has become a knowledgeable lay person. 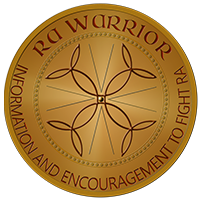 Although RA has impaired her physically, she refuses to see herself as a victim. And although Rheumatoid Arthritis is incurable at this time, she refuses to lose hope. Instead, she has gained satisfaction in helping others to understand their options and make educated choices. She promotes self-education and encourages RA patients to direct their own medical treatment decisions. This is especially important with Rheumatoid Arthritis because its causes and symptoms are not yet fully understood by medicine. See the sign above her desk. Kelly has battled chronic autoimmune illness most of her life. At age 15, she developed Hashimoto’s thyroiditis. She was quite ill for over a year while visiting dozens of doctors and searching for a diagnosis. Her Rheumatoid Arthritis symptoms began at age 13 and worsened after the birth of each of her five children. 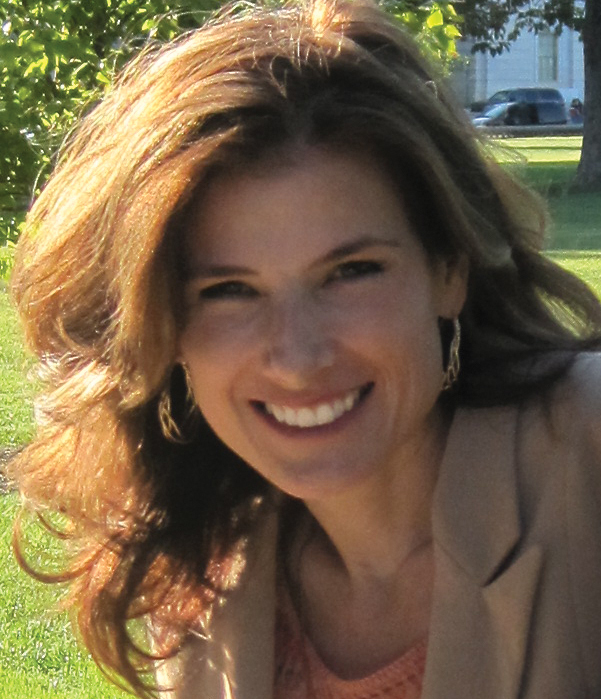 In 2006, she was finally diagnosed with RA as it suddenly affected every joint, her voice, and her eyes. These years have produced in her a tender heart for hurting people. Kelly is a fighter. Her blog is written to inspire others to fight Rheumatoid Arthritis with fierceness. The disease is fierce and unrelenting. Therefore, living with RA means constantly battling new symptoms and trying new treatments. Kelly advocates perseverance and patience for a battle which is usually a lifelong one. Kelly is also an optimist. Her writing reflects her hopeful spirit. The source of her personal hope is in the God of the Bible. She hopes to inspire others to trust God for help and hope. 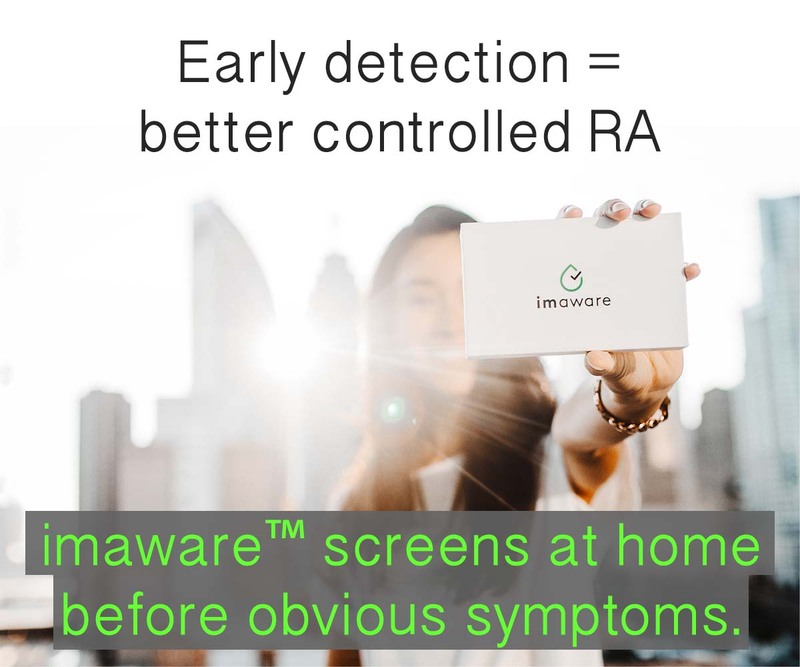 When I suddenly became ill with extremely aggressive Rheumatoid Arthritis, I did not know another single person with RA. It was nearly impossible to believe what was happening. In a few short days, I went from being an energetic, vigorous, agile woman to living as someone over twice my age. I actually do have friends twice my age who can move better than I. No one understood what was happening to me. It would have meant so much to have knowledge of what to expect. I did not have a comprehensive source of information and compassionate help available. I worked hard on my own to piece together information about how to protect my joints, organs, and life. I also sought out other patients through any connection I could find! (Examples include a friend of my dental hygienist’s husband; brother-in-law’s coworker’s wife; daughter’s friend’s mom; best friend’s sister-in-law; childhood buddy of a guy from church…) I have tried to give everyone I meet what I did not have: just a friend with RA. In the process, I have been the one who was blessed. I have met precious people who have increased my own courage and faith. Kelly lives in Central Florida with her husband and five children. Typically, a list of hobbies and activities would be given here to define an author’s life. Kelly’s list has been confiscated by RA. (It formerly included various sports and crafts.) Instead she now seeks less tangible ways to define herself: She is patient, honest, and kind. Why Am I RA Warrior? Hi! I e been following you for a few years now … read your new book. Love it! Question… any info you can help me with I’m taking humira and apparently the copay assistance card will no longer cover your deductible. How will people afford this? Most pp have a high deductible . Going without ???? Help.